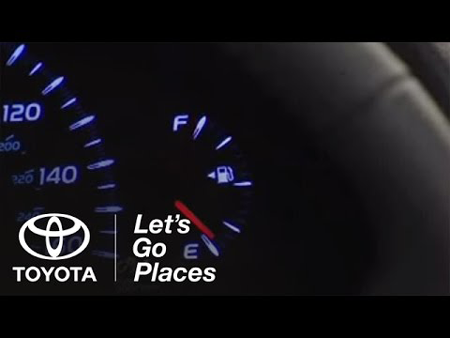 We’ll Fill Up Your Gas Tank when you visit us and take a test drive. Don’t let the cost of gas stop you from shopping our huge selection of new and used vehicles. Limited to Albuquerque Area Residents Only. Must provide Proof of Residency. *Excludes employees and anyone in their household or immediate family (parents, children, siblings). One Vehicle fill-up per household. Customer must do an actual test drive with a Toyota of Santa Fe Salesperson. Customer must mention “ABQ Fill Up” or show a screen shot of this page at the time of the test drive. Customer must provide proof of residency in Bernallio County..